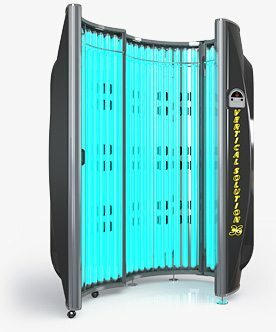 Featuring 12 Wolff High Output Lamps, 6 SunFusion High Output Arm and Face Lamps and 6 SunFusion High Output Face Lamps. 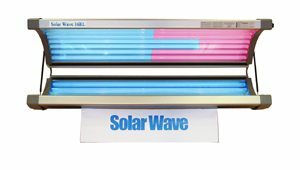 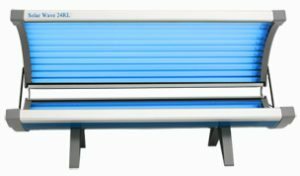 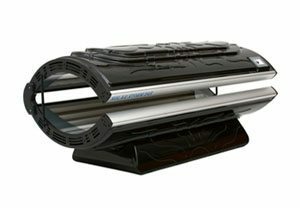 With the largest tanning surface of any residential tanning bed on the market today and a total of 24 extremely efficient high-output lamps, the Solar Storm 24R with face tanner offers you a salon quality bronze without leaving the comfort of your home. 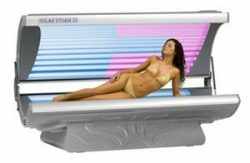 This tanning bed’s high end features and custom feel could lead you to believe that it also comes with a high end price tag. 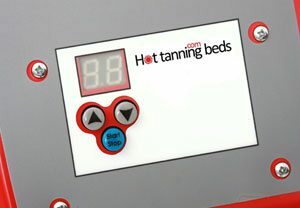 Because we manufacture our own beds right here in the USA, we are proud to offer pricing that is up to $300 below our competitors. 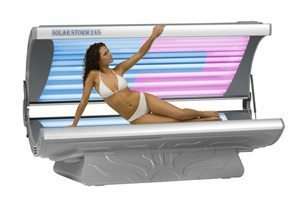 Stop dreaming about a luxurious year round bronze and call our representatives today to see how the Solar Storm 24R can make that dream a reality. 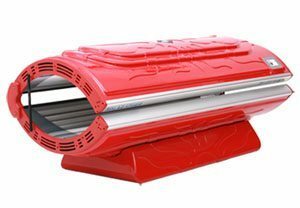 Delivered 98% preassembled to allow quick and easy assembly.